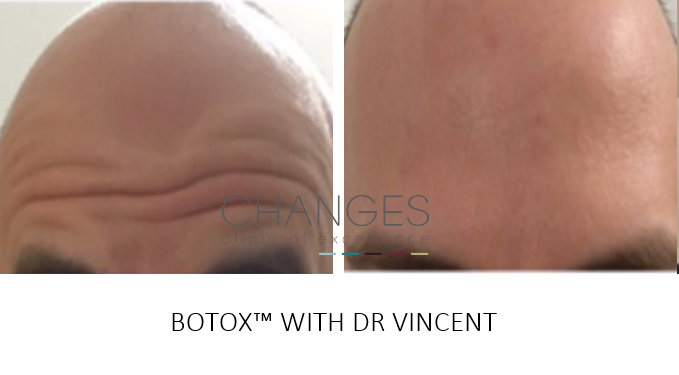 Anti wrinkle injections aren’t just for women! Join our growing list of male patients who would like to feel better about themselves. 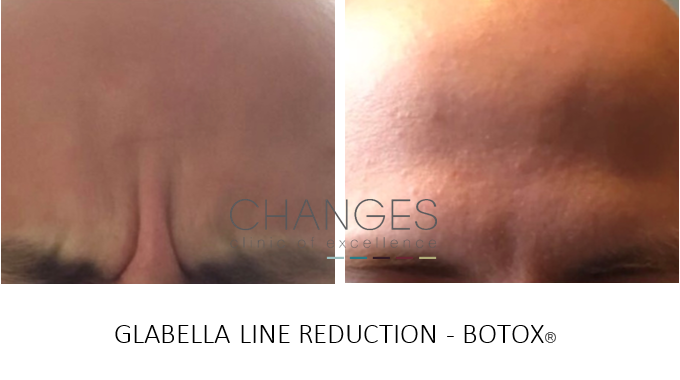 Perhaps your require a little wrinkle smoothing or a very popular treatment is our face contouring treatment using volumising fillers to add definition or a more masculine jawline?  • Structural differences of the male face must be respected during any aesthetic procedures. • The male cheek must be filled evenly to avoid feminisation of the face. • When analysing the male face, consider whether to restore or enhance facial features. Dr Vincent Wong offers a male clinic for a full consultation to better understand your areas of concern.